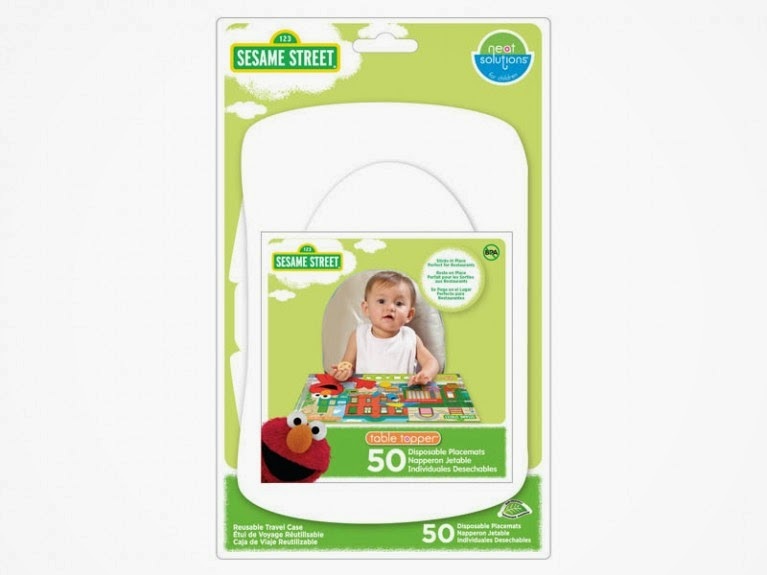 I am so excited to giveaway a 50 count package of Sesame Street table toppers! Filling out the form here. All entries must be received by June 17, 2014 at 11:59 pm. The winner will be announced via Facebook on All About Baby’s World Facebook page on June 18, 2014. You can read here to see why I love these so much! Can’t wait to win? Buy your table topper here. 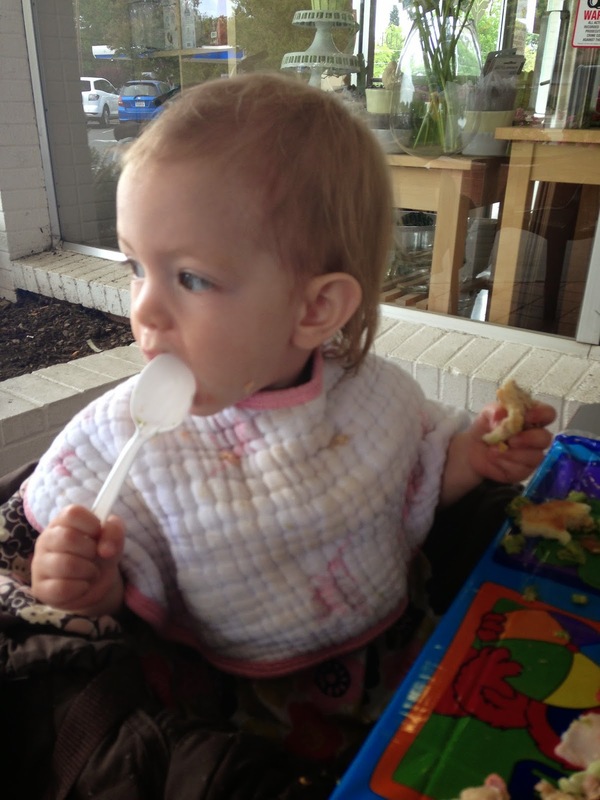 My favorite baby gear for restaurants is the neat solutions table topper. 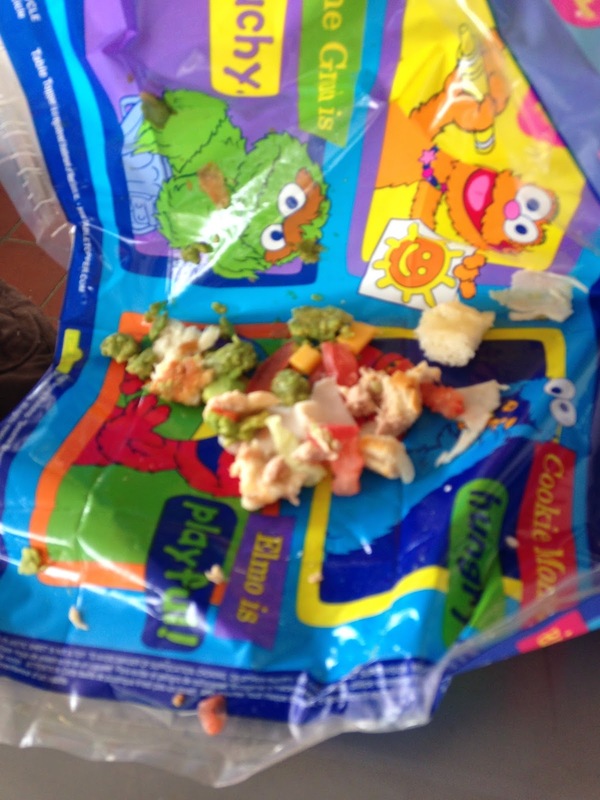 Bunny is 15 months, not old enough to use a plate without throwing it on the ground. When we go out to eat, our main option is to put food directly on the table in front of her. I am completely comfortable doing this at home because I know how often my table has been cleaned, and with what. I know restaurants clean their tables, but how often and with what, I do not know. I try to keep harmful chemicals away from Bunny, and most cleaning agents have harmful chemicals. It makes no sense to me to put Bunny’s food on a table that has been cleaned with these chemicals. 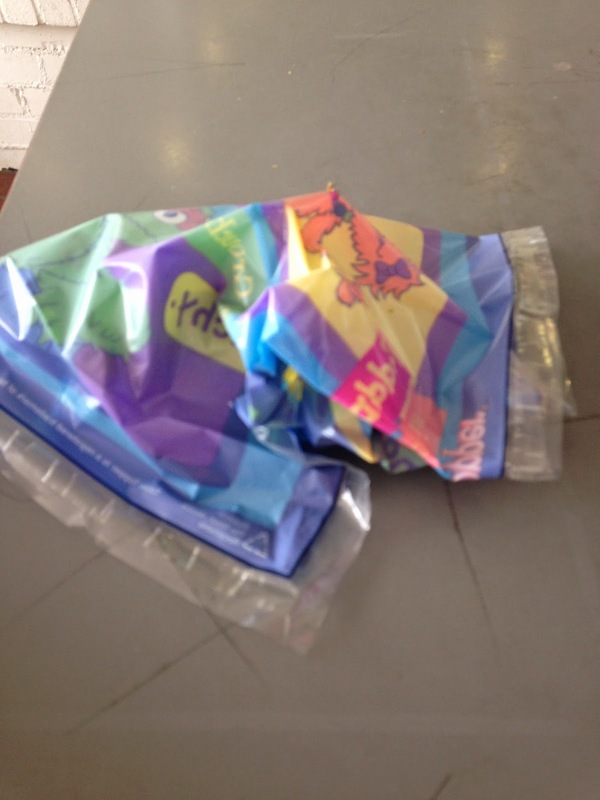 Table toppers solve this problem! Neat solutions table toppers are a disposable 12″x18″ plastic placemat. Table toppers are BPA and PVC free. 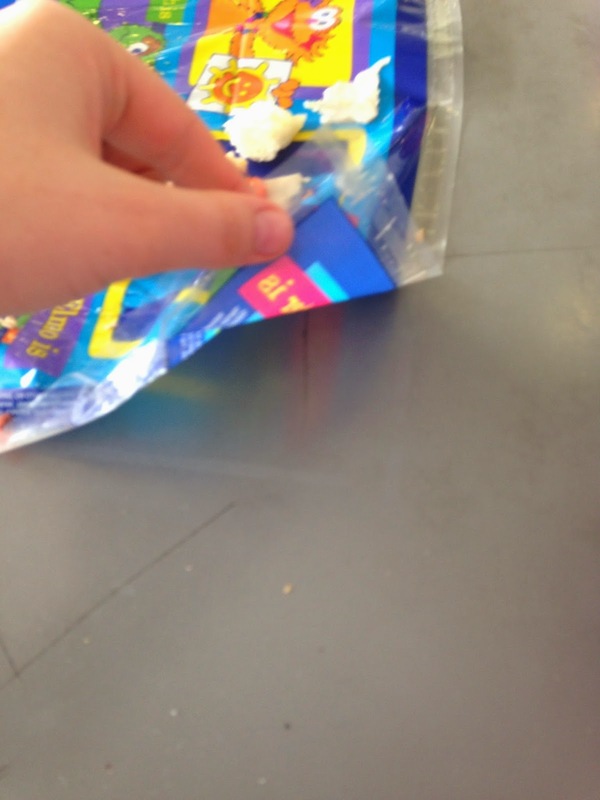 Table toppers have four adhesive strips, all around the perimeter of the place mat. This allows me to stick the table topper onto the table and Bunny can not throw it off! Bunny can not grab it at all because it is stuck to the table! With the table toppers, I am able to put Bunny’s food on the table in front of her without having to worry if the table is clean or what it was cleaned with. We have been using table toppers since Bunny was about 7 months old. Table toppers were wonderful when Bunny was only eating baby snacks, and they are still great now that Bunny is eating everything! 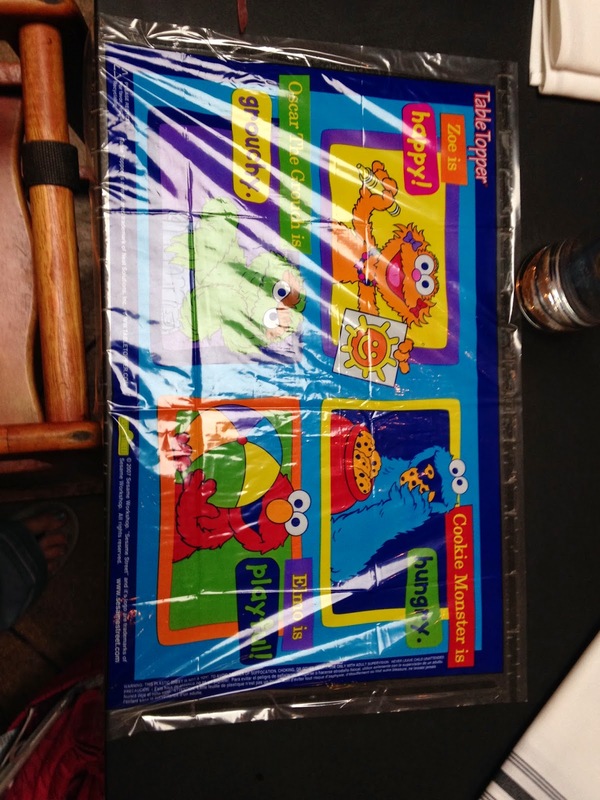 Table toppers are a nice size, which allows you to spread out your childs food. You can have food cooling in a corner while your baby is munching on something else. Table toppers are very easy to use and make clean up a breeze. To clean up with table toppers, you simply pull up the sides of the table topper. I like to wrap the table topper together so the mess stays inside. More than one waiter/waitress has commented on how handy that is and how they appreciate the lack of mess. When Bunny is done, it is easy clean up. Table Toppers come in many different designs. They hae Elmo, Cars, Disney Princess’, Mickey Mouse, Hello Kitty and many more! The designs on table toppers might keep your little one entertained. We point out the colors, numbers, letters and shapes that are on the table topper to Bunny. This helps pass the time while waiting for your food. Table toppers come in a small package which makes them easy to toss in the diaper bag. I always have a package of table toppers in my diaper bag. Table Toppers come in a package of 18, and typically cost $9 per package. You can purchase table toppers at Buy Buy Baby, Target, Babies R Us as well as some online stores.